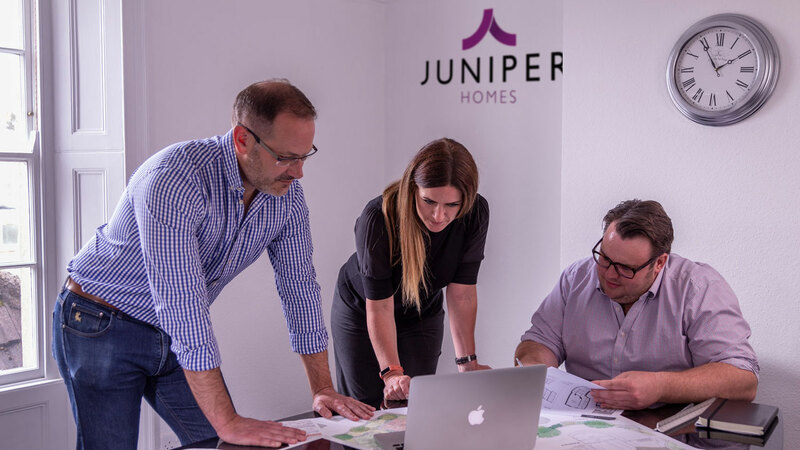 Rapid company growth and a constant flow of new projects meant that Juniper Homes had quickly outgrown its old identity. 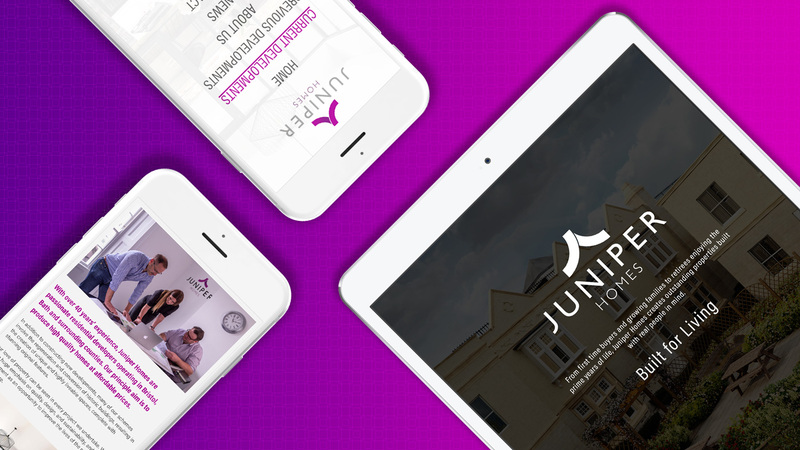 Having designed successful brands for many of its properties, we were tasked with refreshing Juniper’s identity and building a new website to showcase the company’s diverse portfolio of high-spec accommodation. 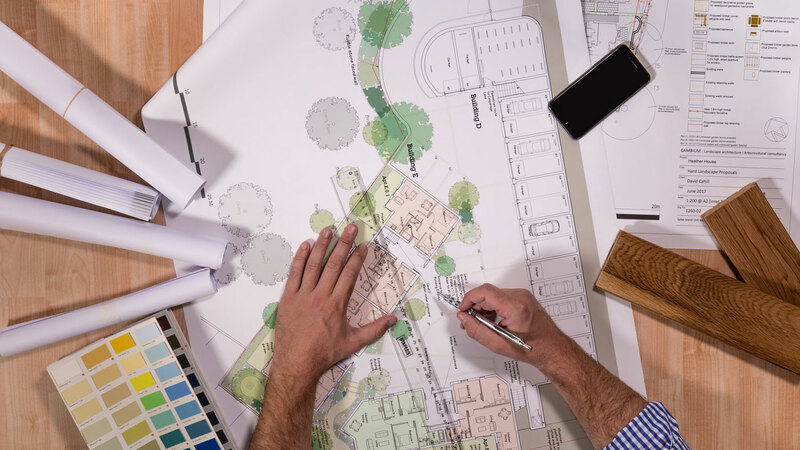 Catering to everyone from young professionals to retirees, Juniper needed a brand that reflected its varied and multi-faceted approach to property development. 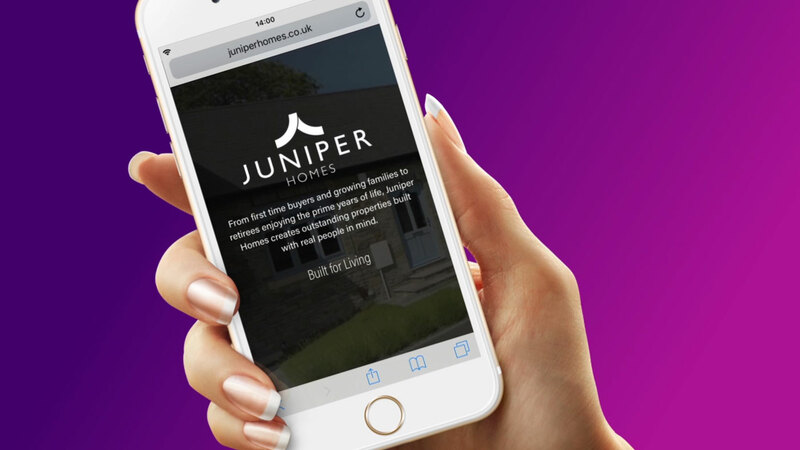 Our bespoke approach to brand creation allowed us to craft the perfect identity for Juniper. 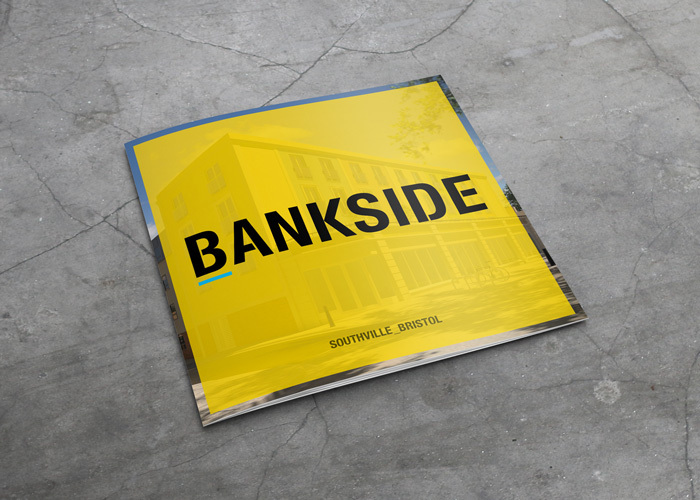 We eagerly combined our art direction, photography, graphic design and web development skills, producing a brand that positions Juniper as one of the South West’s most exciting property developers. 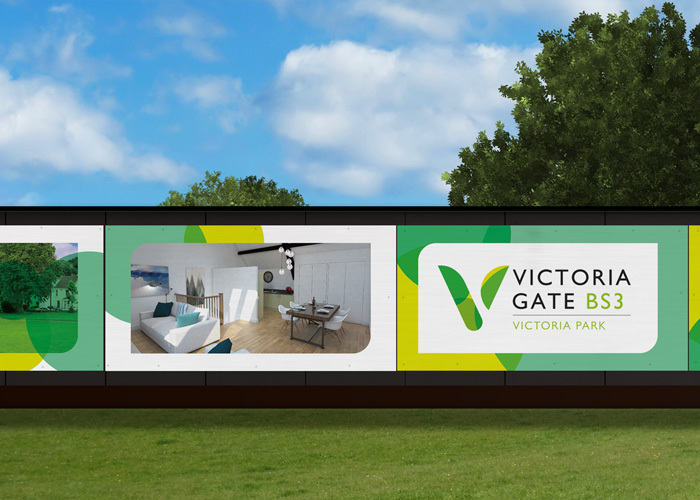 With such a stunning range of properties in its portfolio, Juniper Homes were thrilled to finally have a brand that accurately conveys its reputation for excellence. 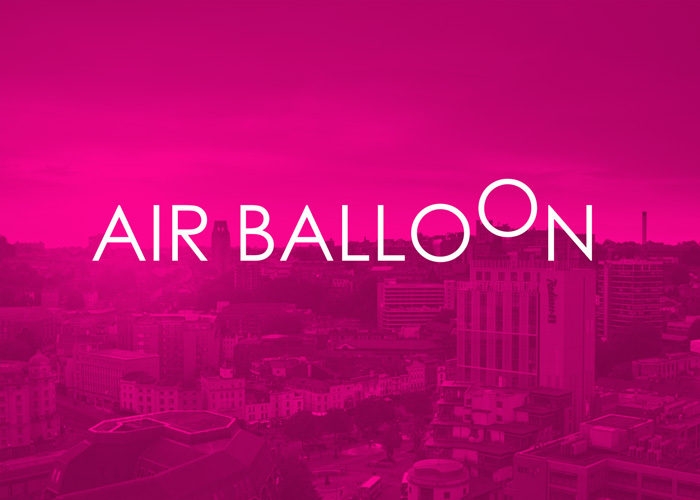 The new identity and website unites existing projects while also leaving room for new directions as the business expands.